hotstar suvarna serials and kannada shows latest episodes can be watch online. 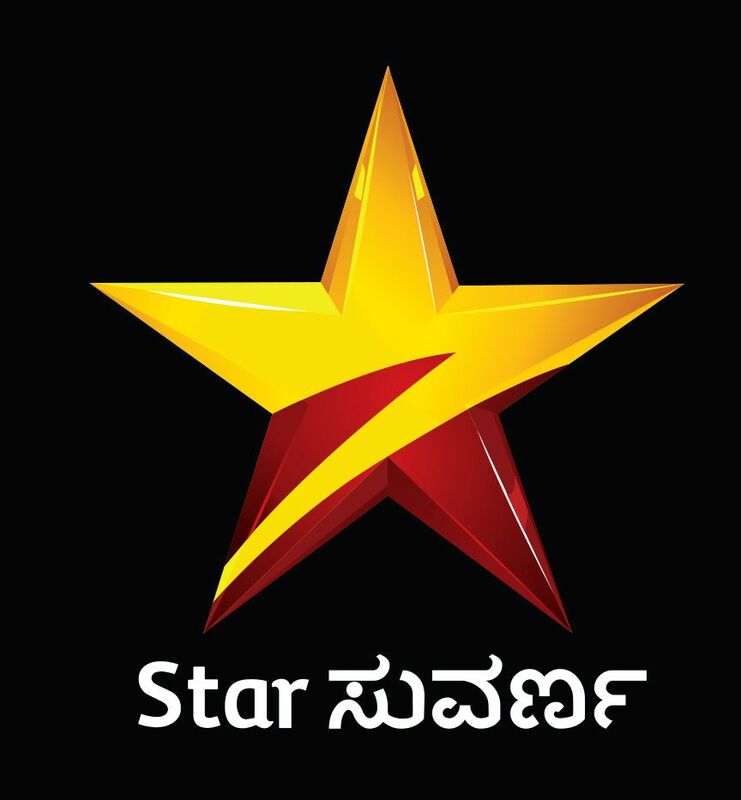 hotstar app and hotstar.com are the official and legal sources for watching suvarna tv shows online. earlier suvarna tv used their official youtube channel for uploading the same, but now they stopped the same. only promos available through youtube and all full episodes only at hotstar app. star network launched this common application for all their channels. means you don’t need separate apps for all channels. from hotstar menu you can choose channels or browse by selecting languages. all suvarna serials episodes available also through hotstar.com. If you are using android mobile device, open google play store and search for hotstar. it will list the search results, you can find hotstar from it. open details page and click on install button. 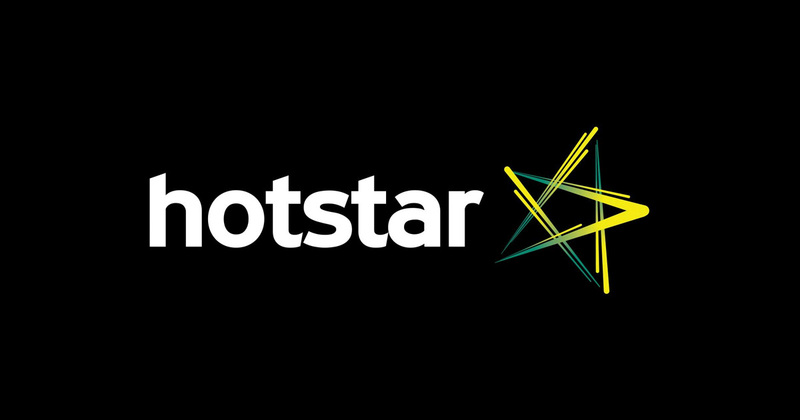 if you are unable to download hotstar, there may be some reasons. currently this free tv app available only for selected regions/countries. another reason is your android version may not support it. if you are using too old version of android, that may be the reason. for apple mobile users (iPhone) hotstar is available through apple store. after successful installation you can open it and search for suvarna tv. niharika is the latest available in hotstar suvarna serials. it started few weeks back and you can check it through this tv app. neeli, avanu matte shravani, amrutavarshini, geethanjali, hara hara mahadev, aragini, dance dance, just math mathalli, amma, durga etc are some of the popular suvarna tv serials. all these shows available through hotstar application. we have updated about an upcoming reality show on suvarna tv named, super jodi. suvarna is one of the leading kannada gec, they are planning to launch more shows. stay tuned here all the updates of kannada tv shows. Disclaimer – kannadatvshows.com not streaming or embedding any videos. we are just discussing about the official and legal sources for watching suvarna tv shows online.